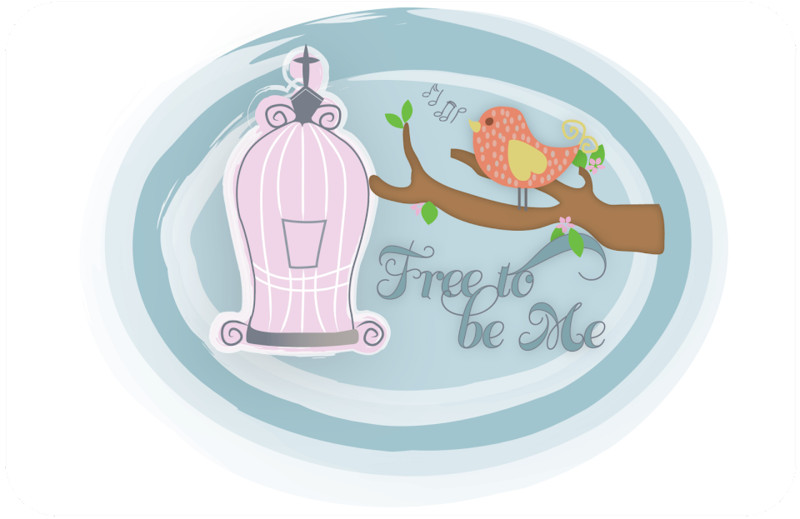 Free to Be Me: Tough Week! This has been a tough week! We are dealing with a difficult situation with some friends and emotions are heightened. I understand the reason things have gone the way they have, but it still makes it tough! There were some slanderous comments made and, while I don't own the comments because they are purely based on emotion and not fact, it still hurts when a friend turns on you! Summing it all up, friends, I'd say you'll do best by filling your minds and meditating on things true, noble, reputable, authentic, compelling, gracious—the best, not the worst; the beautiful, not the ugly; things to praise, not things to curse. Put into practice what you learned from me, what you heard and saw and realized. Do that, and God, who makes everything work together, will work you into his most excellent harmonies. I love my friend and am sorry she is hurting! I choose to pray for her and to hope that one day she will realize I am for her not against her! Lord, please minister to my friend as only You can! Encourage her heart, remind her of your deep love for her and allow your peace to wrap her tight! Joining you in prayer my Friend. I'm sorry you are going through this pain. May your friend see the truth.